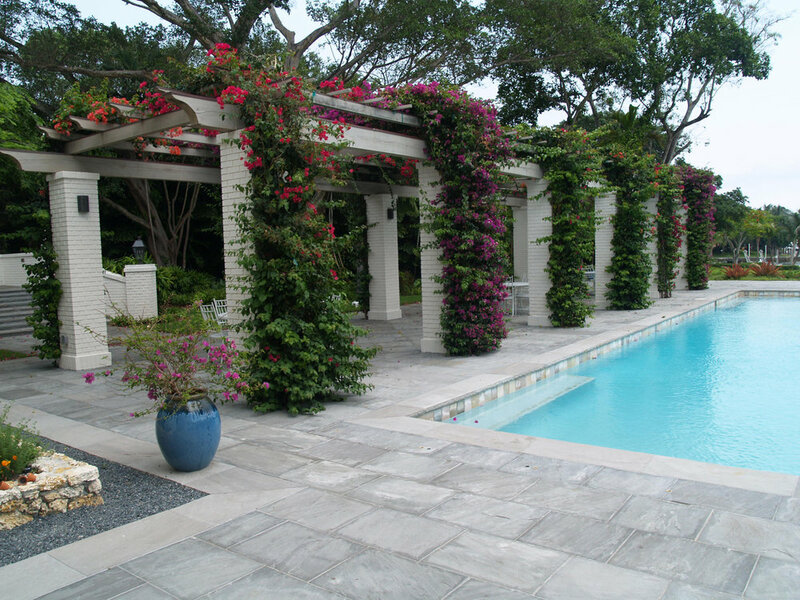 We supply the highest-quality natural stone so our clients can create extraordinary buildings and environments. 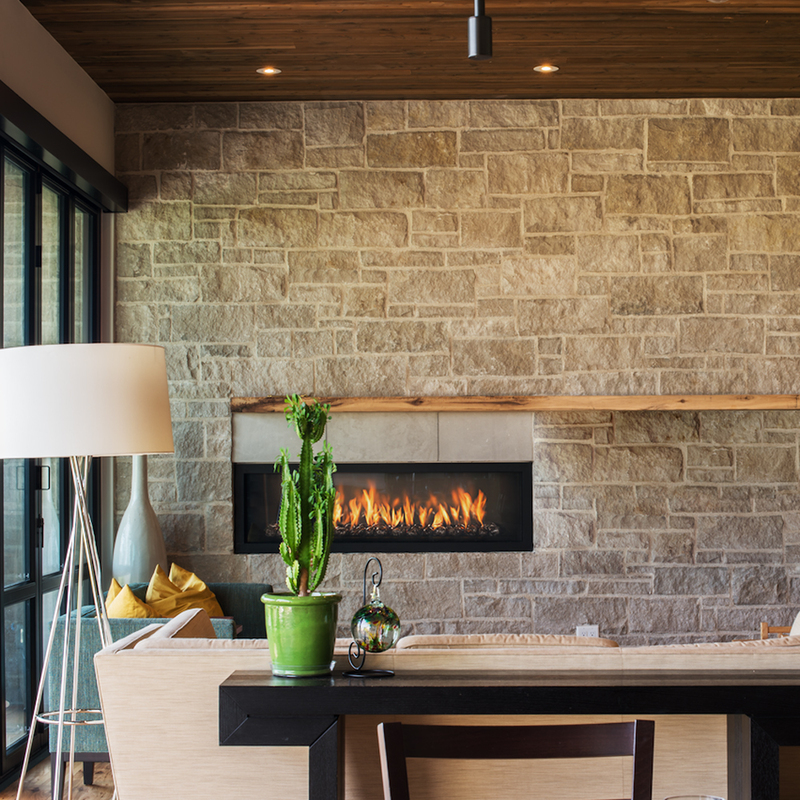 For two decades we’ve been obsessing over natural stone. In past lives we’ve quarried it, fabricated it and installed it. Now, our mission is to help every one of our clients find their perfect stone. 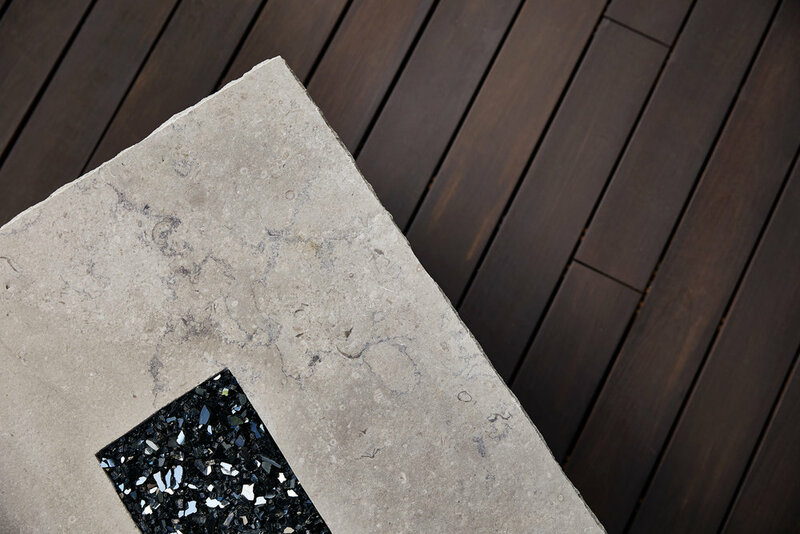 We have assembled an artfully selected range of natural stones from around the world. Each stone line has been chosen for its aesthetic qualities and performance ability in both commercial and residential building. Our passion for stone is matched only by our commitment to service. Our capabilities include detailed shop drawings, custom mock-ups and site consultations. We genuinely value each client, respect their processes and love what they do with our stone. Through our local showroom we provide one-to-one design consultations, sample stone displays, custom mock-ups and detailed shop drawings. Our team handles freight logistics and delivers material directly to your job site. We also fill orders from our centrally located stock yard. Ready to schedule a design meeting or request an estimate?